Do you have a great website up and running? Are you generating a lot of traffic each month? If so, have you monetized your site yet? If you haven’t, you’re missing out on a potentially lucrative revenue stream. With a little bit of extra work, you can capitalize on the traffic already moving through your site. You have already done the hard part. Don’t miss out on extra income ripe for the picking! Unsure how to get started? 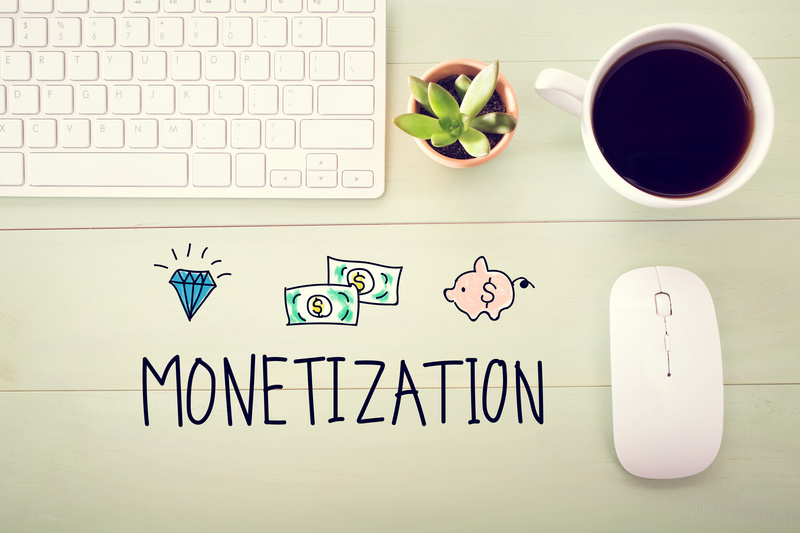 There are lots of ways you can monetize your site. In this article, we’ll talk about 10 great ways to do it. There’s one thing you have to do before you can even consider monetizing your site. You have to attract attention and build your base. To do that you’ve got to be producing quality content. Quality content is crucial to monetizing your website in a successful way. Your website will only generate traffic if people want to see what you have to say. You will only be able to monetize your site if you’ve got plenty of folks visiting your site. The more traffic moving through your site, the more money you can expect to make. One of the simplest ways to monetize your site is by adding ads and sponsored posts. The company posting the ad pays you a small commission for every click that comes from your website. The downside is they can be a lot of work for not too much return. It depends on how much traffic your site is generating and how relevant the ads are to your audience. Choose with care the companies you allow to post ads on your site. 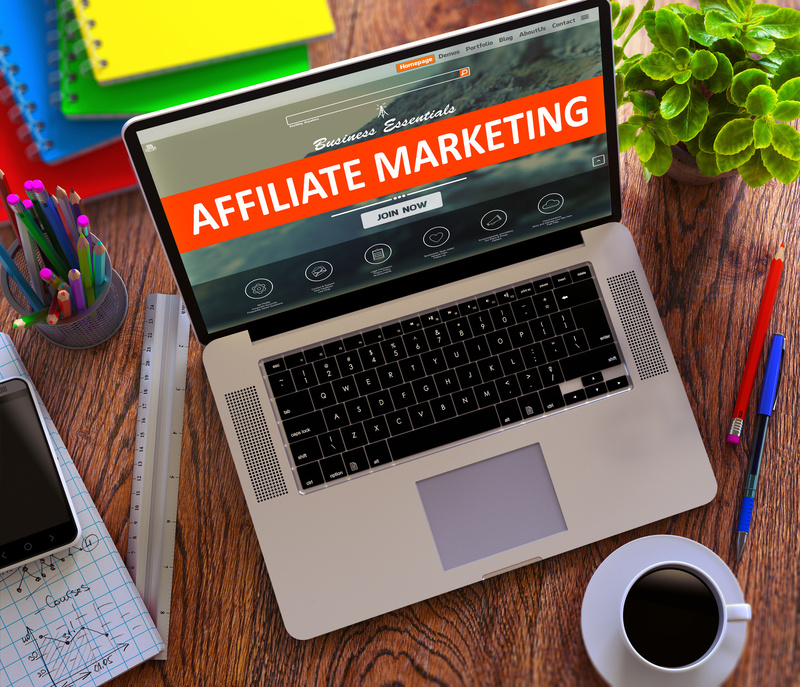 Joining affiliate programs are a bit more sophisticated than only posting ads. You work to create actions and do a bit of marketing for your affiliate. Then you earn a commission on the sale. 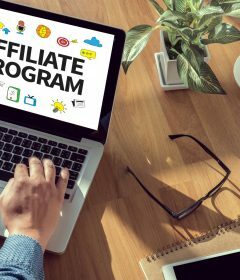 Be selective about the affiliate program you choose. The most important thing? Find out how they plan to pay you. Some companies pay finder’s fees for leads. Others pay a percentage of the sale as a commission. Don’t know where to start? You can always post a general affiliate link for a giant company like Amazon. Their inventory is so varied you can promote almost anything under the sun for them. Choose products that make sense for your site to get the best results. Once you establish yourself as a solid expert in your field, more doors will start to open. You can put a “hire me” section on your website. People will contract you for speaking engagements. They may also hire you to collaborate on a project. Or to do a project for them. You can also offer one-on-one coaching. Set up online calls with people so they can pick your brain for a few minutes. Depending on the niche you are an expert in, this can earn a lot of extra income. People are willing to pay a lot for what they deem to be valuable information. And you only have to have a phone and an Internet connection to do it! 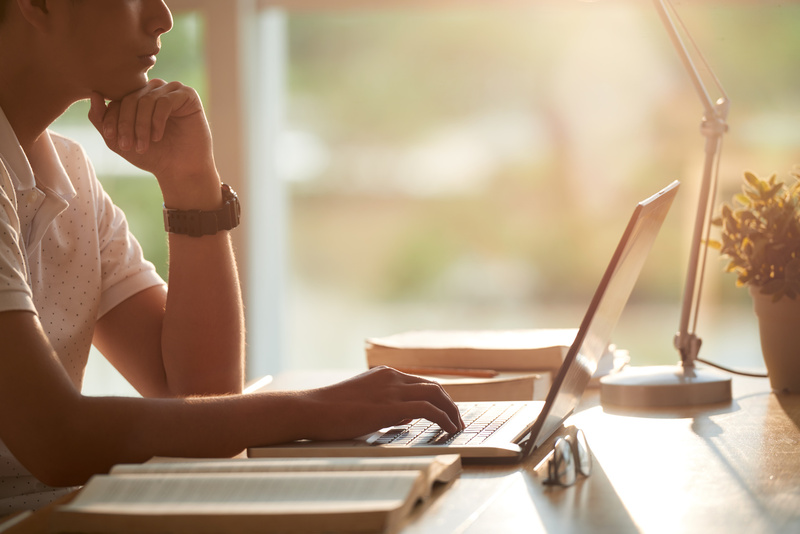 If you are an expert on a particular topic, selling e-courses makes sense. This is a lucrative way to monetize your site. Plus, it’s a gift that keeps on giving. Once you have created your course you can sell it over and over. E-books are similar to e-courses. The format is a little different, of course. But the idea is the same. Write your e-book and sell it over and over through your site. A popular book can earn you a nice income stream. And since you don’t have to print it there is almost no overhead to produce it. You can find a lot of information for free on the Internet. But if you are producing useful, original content, people will pay to read it. Why not charge them for it? A paywall requires that people pay a subscription to access your content. You can even set it up so that first-time visitors can access your entire site for free. Then every time they visit after that they can access less of the site. But they will get a taste to know if they want to pay the subscription. If you have built up a big enough network, you can start offering services. Other businesses and brands will pay you to develop and distribute content. Be careful when taking on these projects. They can get overwhelming rather fast. Start slow and get your feet wet before diving all in. 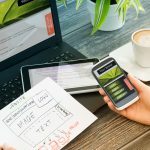 Use your site to launch a business. The possibilities are endless here. Get creative and find out what people are looking for. Also, think about what you love to do. What are your hobbies? Can you turn them into a revenue stream? For example, if you like crafts or art you can create stuff to sell on Etsy. If your website is already attracting the right audience, it’ll take off fast. If you enjoy web design, consider opening an online studio. If you know how to edit photos, you could offer professional editing. Photographers and lay folks alike appreciate a good photo editing service. Ready to Monetize Your Site? If your site already receives a lot of traffic, it is the perfect time to monetize. The only thing left to do is get creative and start brainstorming. Did one or more of these ideas stand out to you? Learn how you can best put these strategies in place. If you want to generate even more traffic for your site you must learn how SEO works. This step is crucial for success. 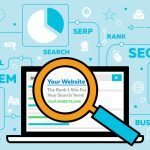 For tons of great SEO resources check out our resource page here. We also have some awesome tools for determining the weak SEO areas of your site. Check us out today and good luck with the monetization of your website!